Our website no longer only enjoys support in northern Europe, but also attracts enthusiasts from all over the world. 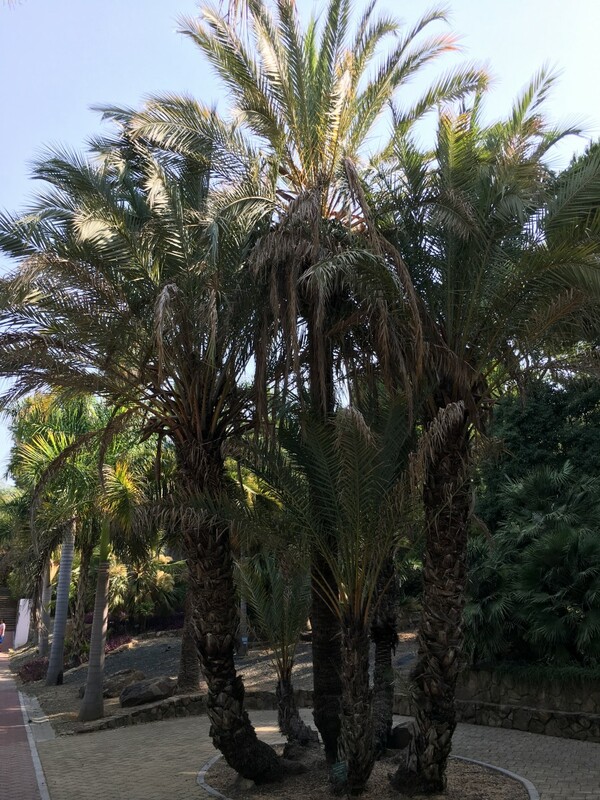 Very nice of course, but the typical information about cultivating palms and other tropical plants in the cold and wet climate of Northern Europe does not always apply. 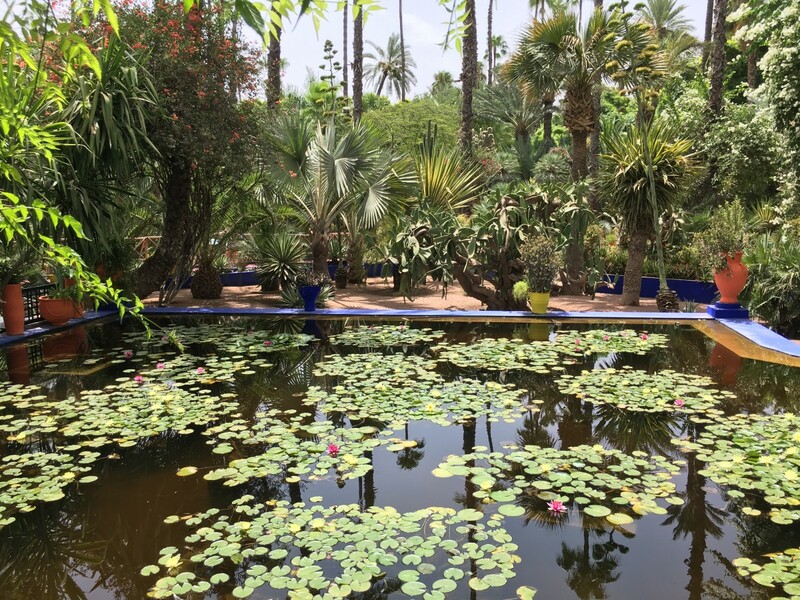 Because there are apparently not many clear sources of information to be found cultivation of tropical plants in warmer regions, in this article we provide some tips and good sources of information. 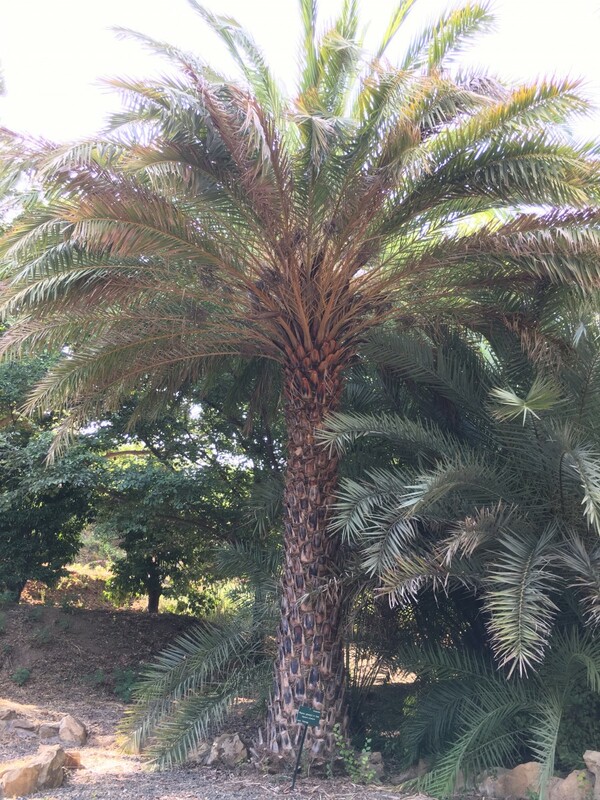 The USDA zone is a useful starting point for growing exotic plants and palm trees in warmer regions. 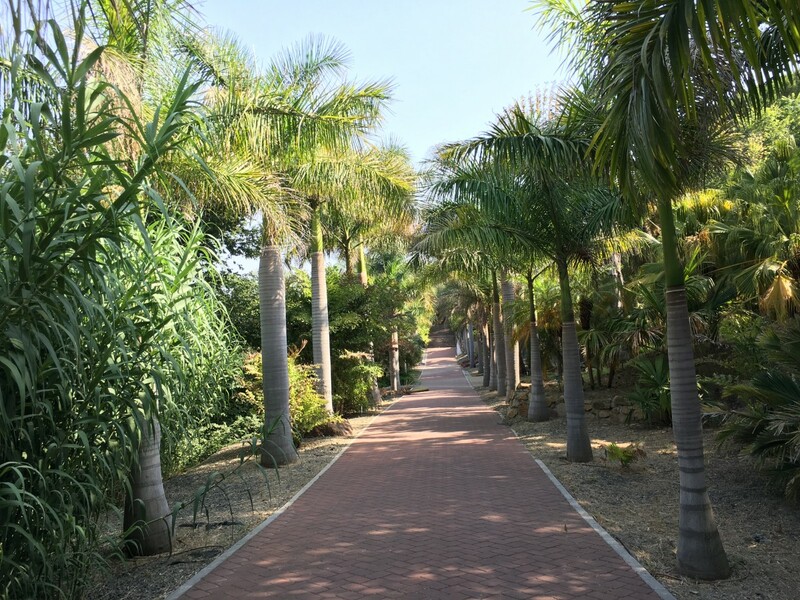 This way you can compare your own zone with the zone of the original habitat of a certain plant or check if there are certain zones with a similar climate. 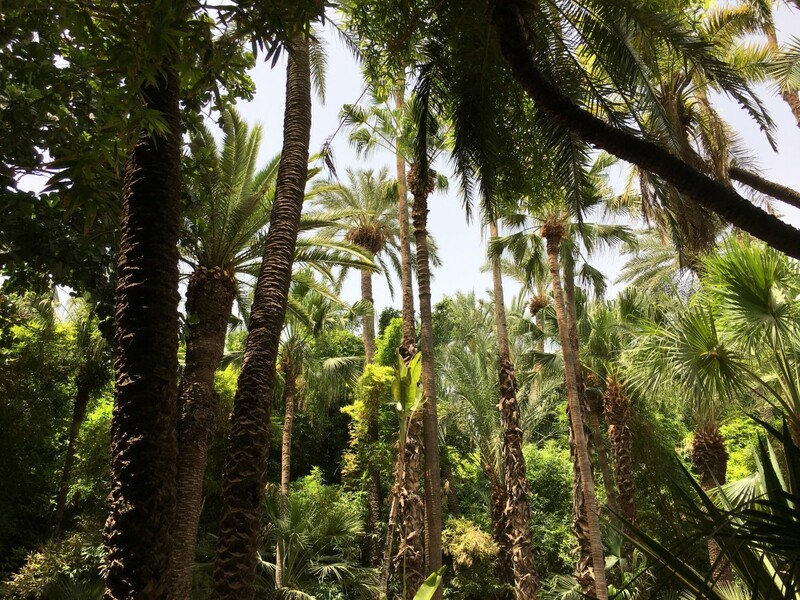 For instance, not much information can be found about the cultivation of palm trees in North Africa (Morocco, etc. 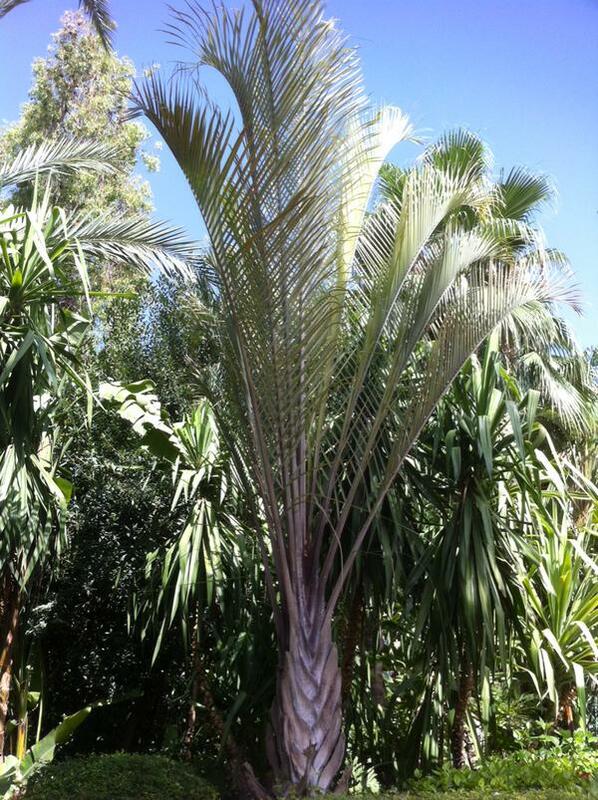 ), but there is a lot of information about these plants in Southern California where the climate is almost identical! 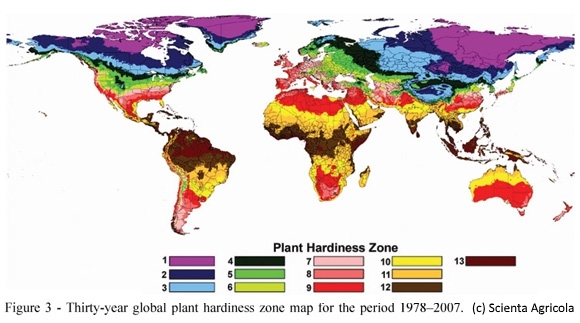 Plants that naturally only occur in a certain region are likely to experience difficulties in cooler regions. 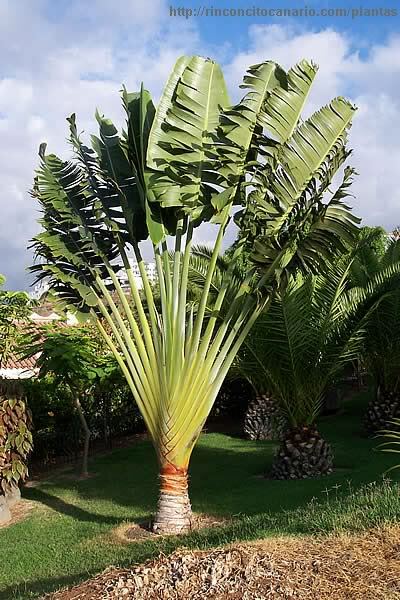 For example, the Ravenala madagascariensis which does not occur in USDA zones <10. On the other hand, there are also species that have a harder time in warm climates. 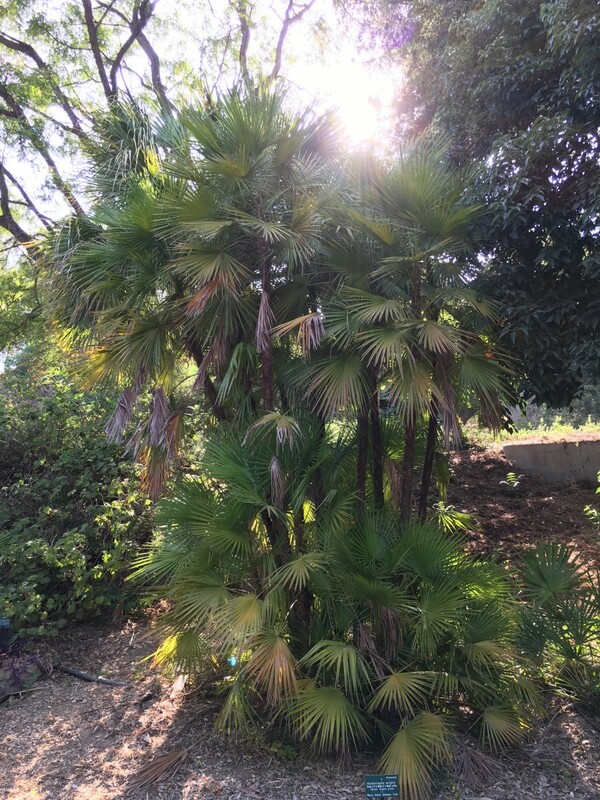 The Trachycarpus fortunei does better in cold areas and you will hardly see this palm in USDA zones >9. More information about USDA zones can be found in this article. 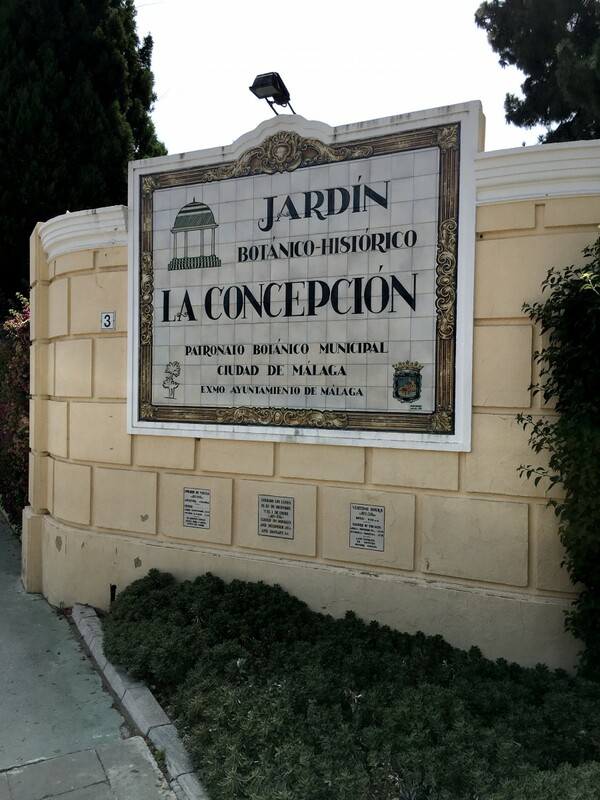 Local botanical gardens also provide an interesting source of information! 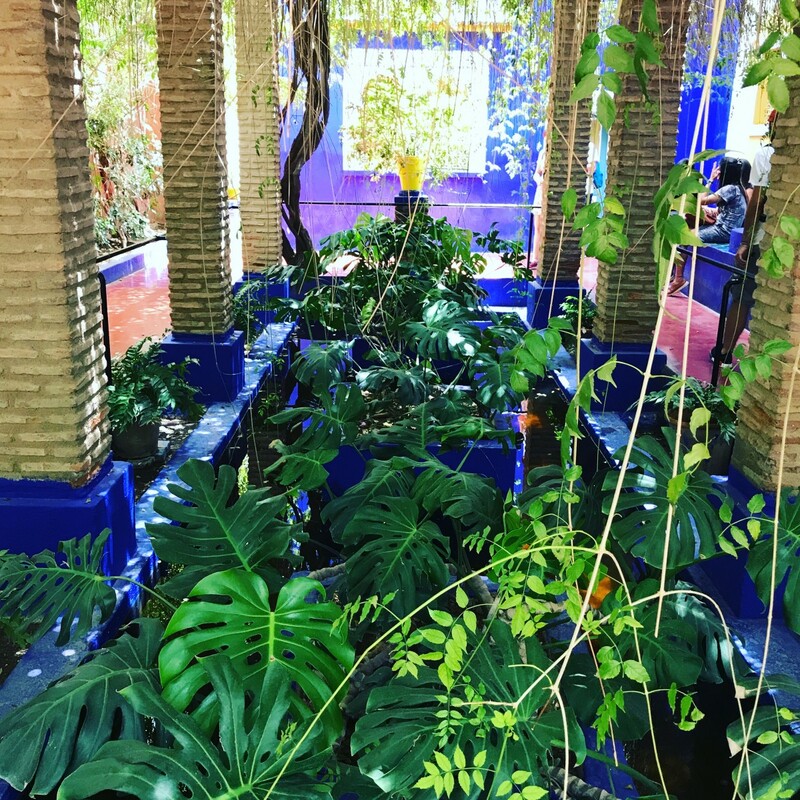 In almost every country there are such initiatives to be found and it is the place par excellence to discover all kinds of non-indigenous plants and to see what is possible locally as well. Often the diversity of the common plants in the area is quite monotonous despite the fact that all sorts of species can be grown. 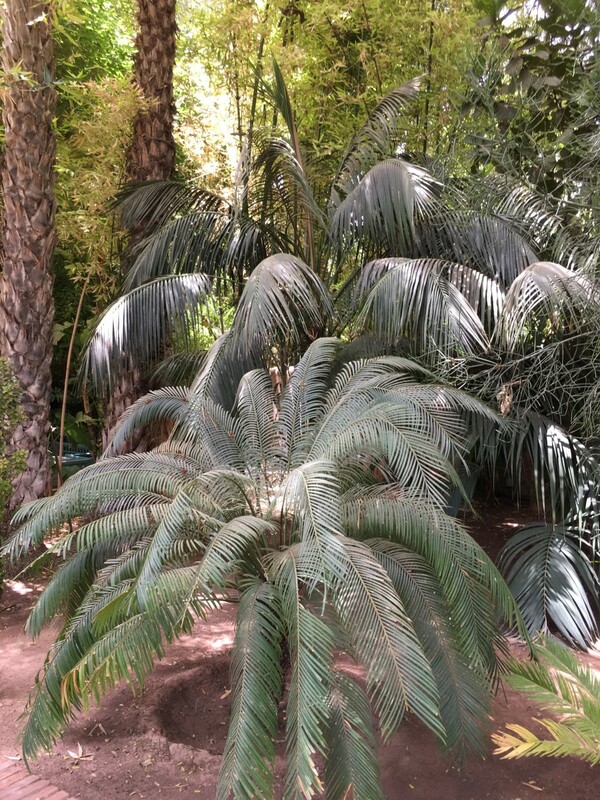 For instance, in Andalousie and North Africa it is mainly Washingtonia, Phoenix and Syagrus that you come across, while many more beautiful palm species may be perfectly grown! All articles and recommendations on this site are given on the basis of personal experiences. 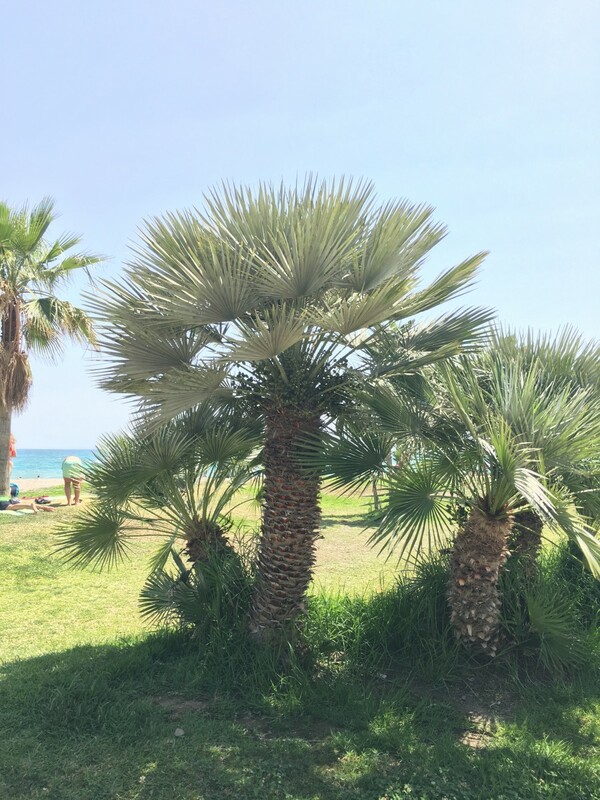 When it comes to growing palms and exotic species in warmer climates, this is obviously more tricky. 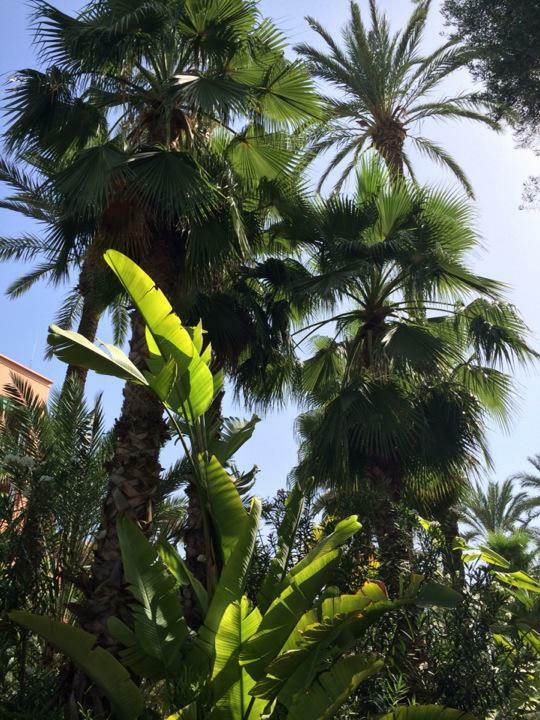 General principles do of course apply in terms of water needs and winter care but with slightly different accents.